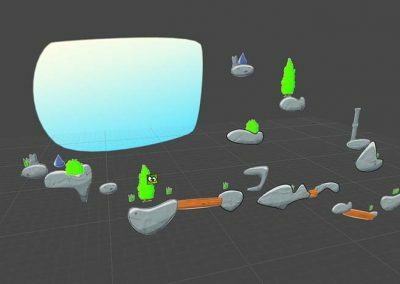 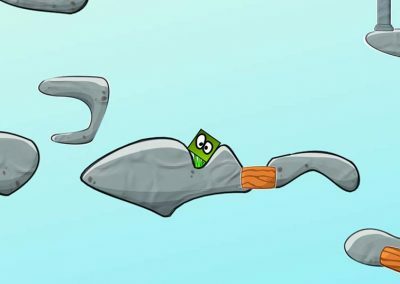 “ The blob “ is a casual game in which it comes to transport the various called „blobs“ to a destination and to collect as many bonus points that you can in each level . 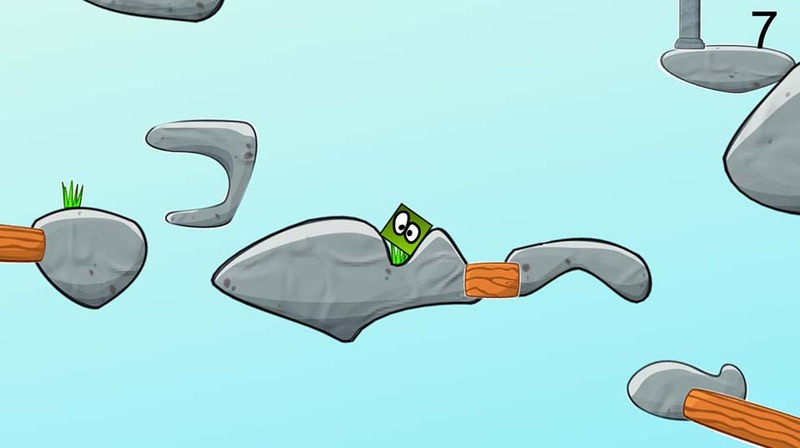 The player can make the blob longer trough a touchscreen ( this is done by dynamic graphics ) and when you let it go it flies in in the opposite direction. 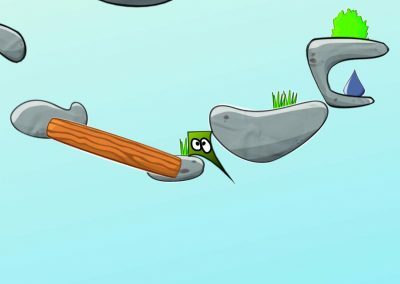 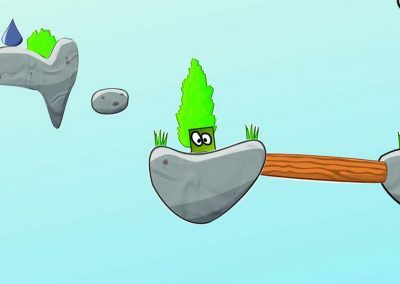 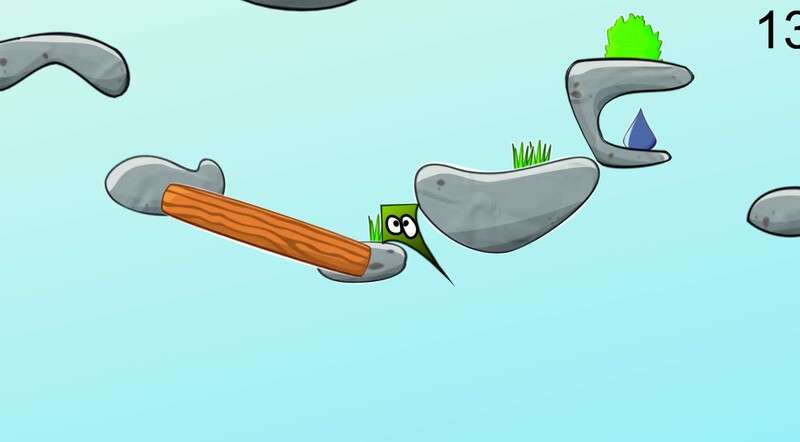 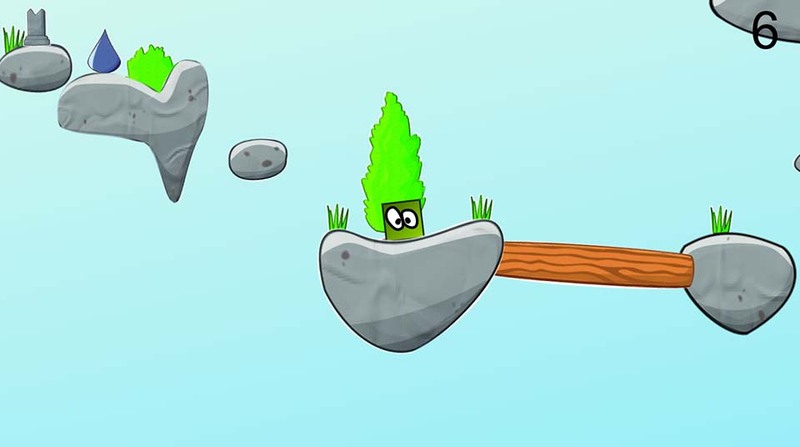 The individual blobs have different characteristics and abilities that can be used to accomplish the levels.